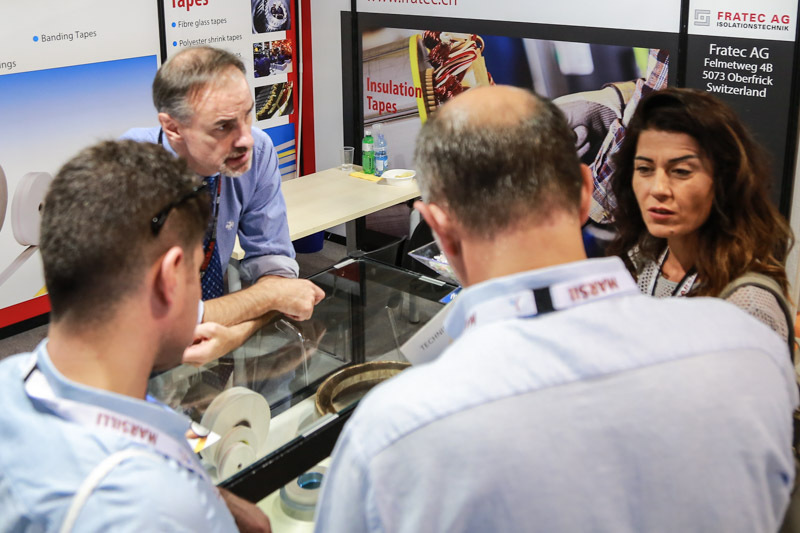 To visit a technical trade show means to make the best use of your time: within a short time, you can meet many industry peers, get inspired for new business ideas, or for making your products more efficient, and compare alternative offers. 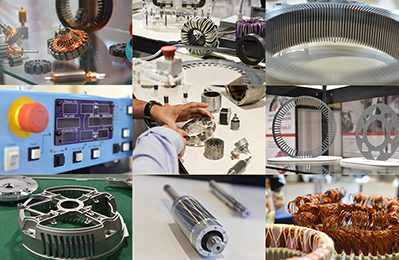 At Coiltech you can find components, materials and machinery to manufacture: electric motors, transformers, generators and coil and winding systems. 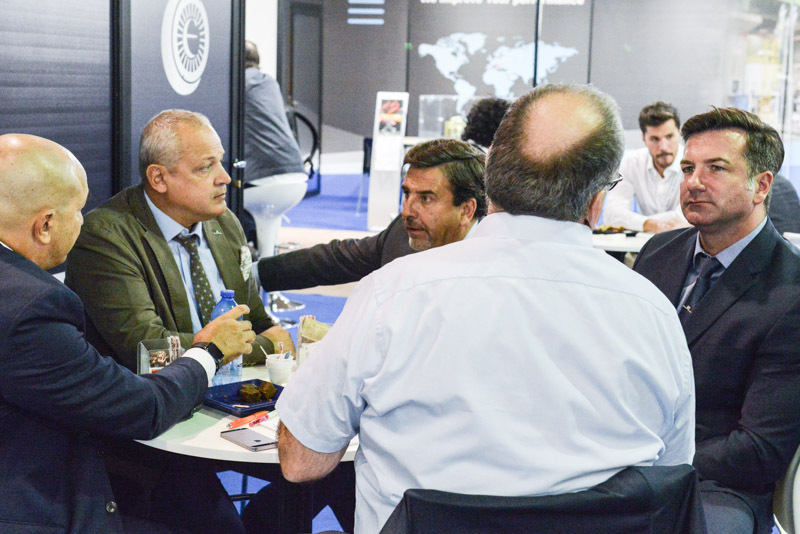 In 2018, 390 companies from 26 countries exhibited at Coiltech, a 20.4% increase compared with the previous year. Coiltech involves companies that cover every branch of the supply chain in the field. It's focused on materials, machinery, and equipment for the production and the maintenance of electric motors, generators, and alternators as well as power distribution, industrial transformers, and coils in general. Click here to see the exhibitor list 2019 Preview. 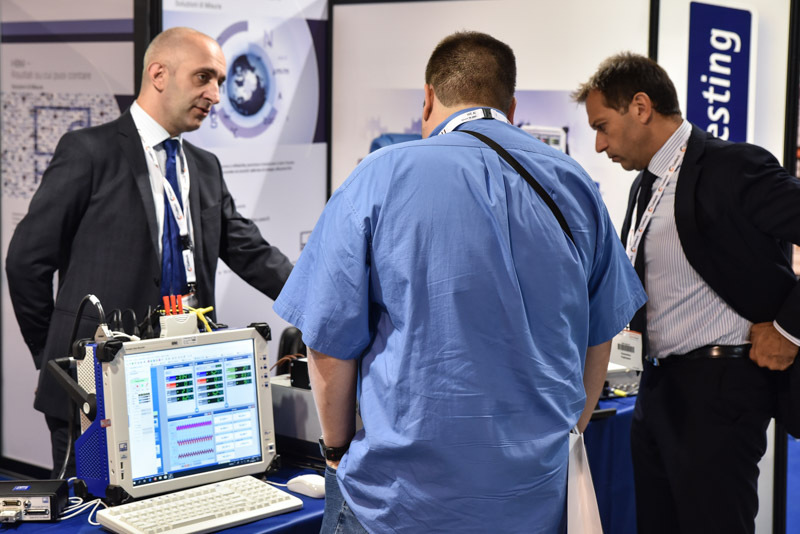 At Coiltech more than 85% of our exhibitors confirm, within a few weeks, their presence for the next edition. 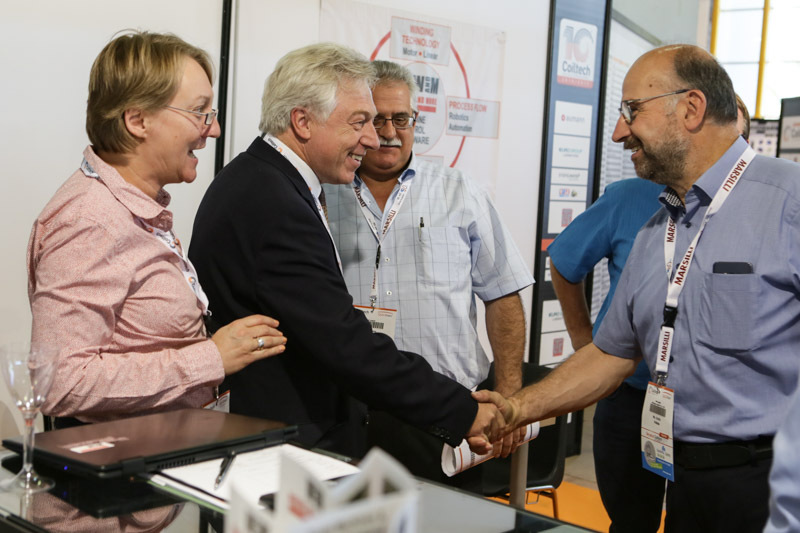 Started in 2010, Coiltech has quickly become an important international event in the Coil & Winding business. 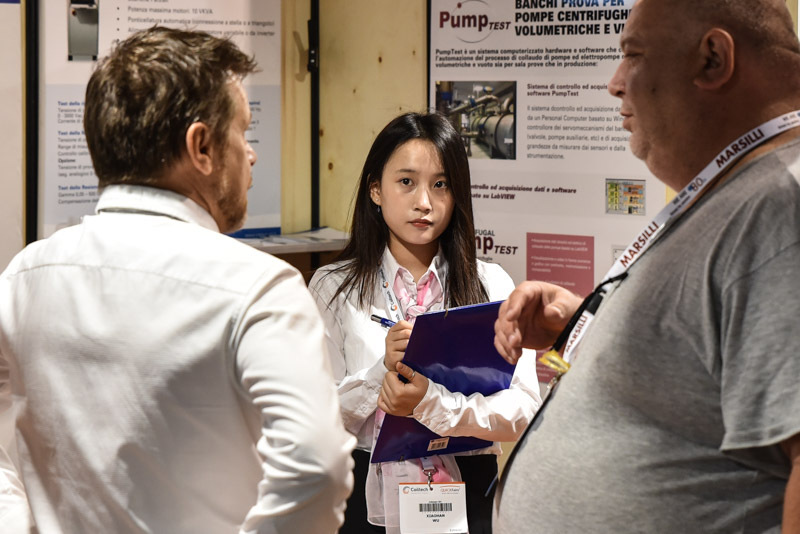 P.Ž., Tech Department of Mahle Letrika, Slovenia: “… the exhibitor's list was quite complete, and we did not need to look any further." “…We had a list of suppliers that we wanted to meet and, in addition, we found some new ones that we did not know before, thus improving our list of suppliers…"
Exhibitors and visitors take advantage of the format and moments of informal interaction to share information, with partners and suppliers, on the evolution of the market, new technologies, materials, and procedures. The exhibition structure allows a maximum of straight face-to-face contacts between customers and suppliers, respecting visitor time. 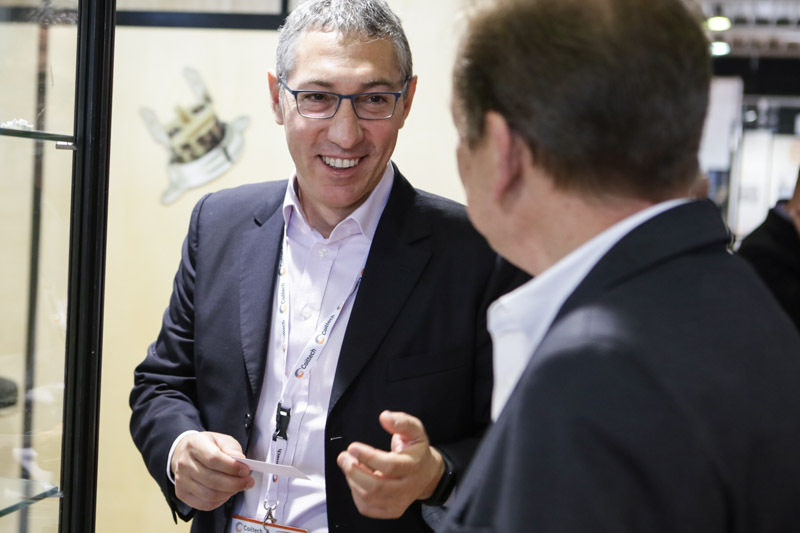 One of the most appreciated aspects is the opportunity to meet people, and keep up-to-date with the latest news in the industry in a relaxed and friendly environment. E.R., Export Manager, MERO-Tsk, France: "Visiting Coiltech is very efficient for its technical focus and its visitor-friendly setup. N.L., Project Manager of Fuji Electric, France: “…talk in a friendly environment about specialized technical issues that we had…”. 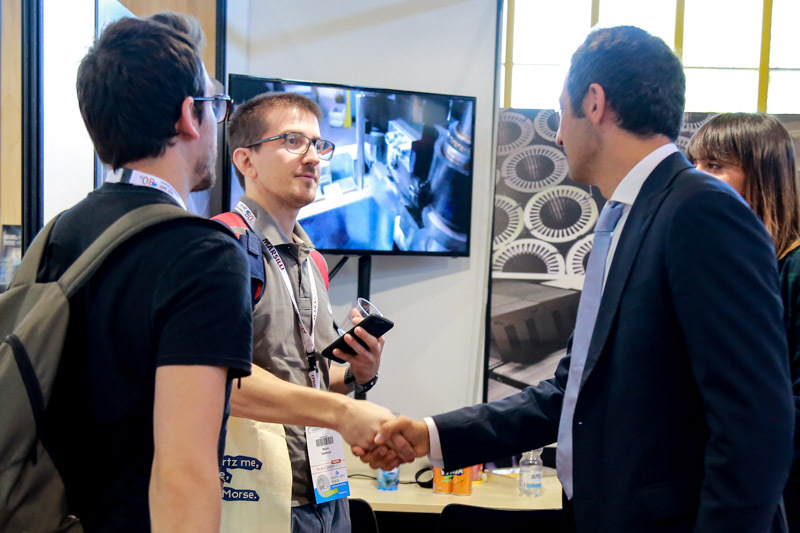 Z.M., Technical Manager of Siemens, Hungary: “…Coiltech exhibition is a much more friendly place that allowed me to have really successful meetings…". Our “less is more” approach: the size of the stands is on average 20 sqm, and the floorplan is on one floor under the same roof. Coiltech is the ideal place where to keep on top of your business. 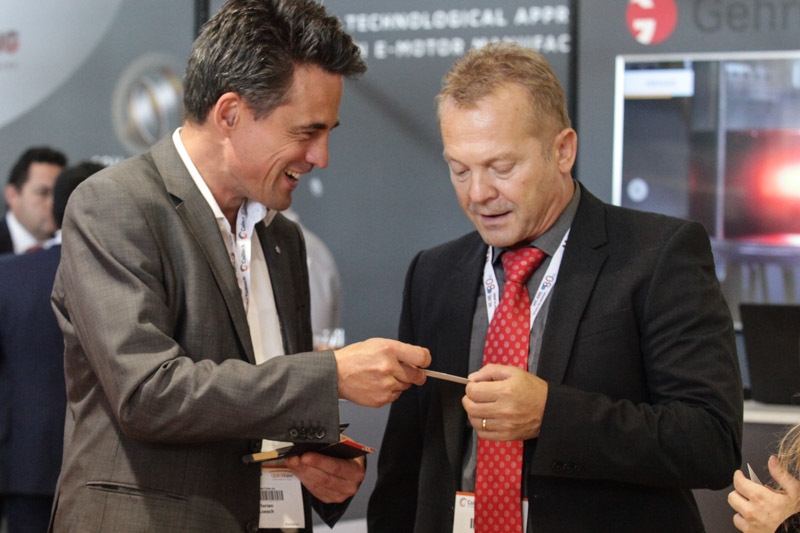 Thanks to the compact format it is very easy to visit Coiltech meeting old and new contacts in a shorter time compared to other exhibitions. 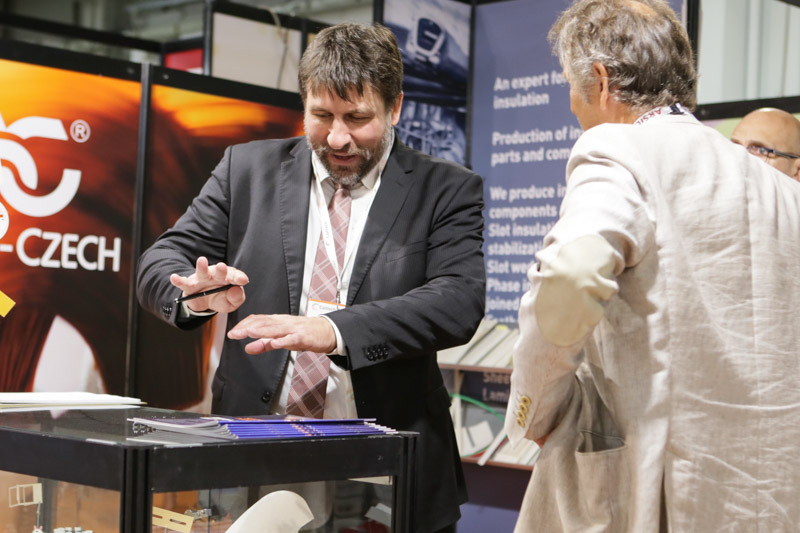 The compact format of the show allows visitors to meet more companies in less time. A.L., CEO of Elkosun, Slovenia: “…We have seen most of our suppliers all at once hence the trip was cost and time effective…”. 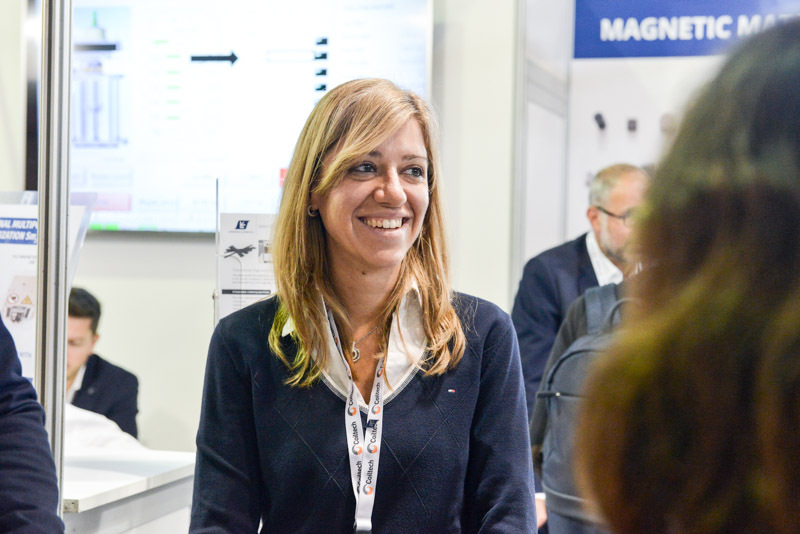 T.G., R&D of Schaffner, Switzerland: “…I generally visit other exhibitions but I really liked the format of Coiltech because it is more compact and, by not losing time, I get to meet all the companies that are interesting for me…”. 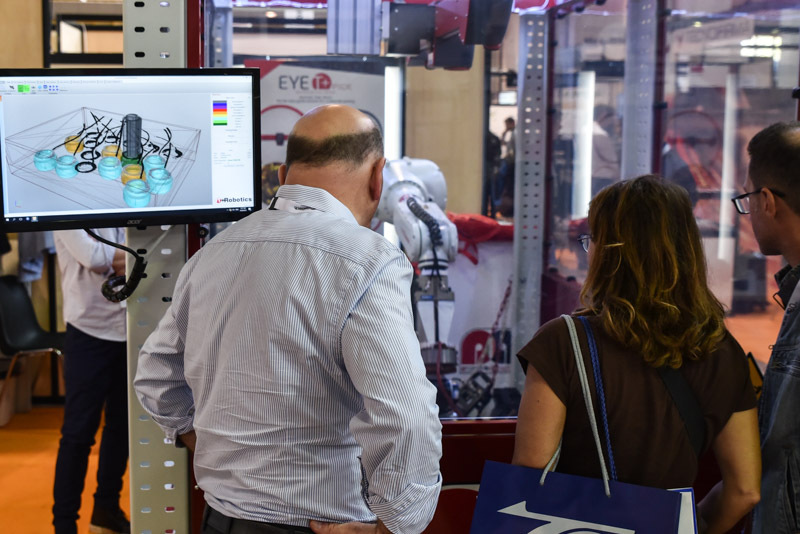 T.T., Engineer at Motors Department of Somfy, France: “…For us the exhibition format of Coiltech is a lot better than other important exhibitions of the same field where you are just tired from the exhibition itself, to be able to take full advantage of being there." 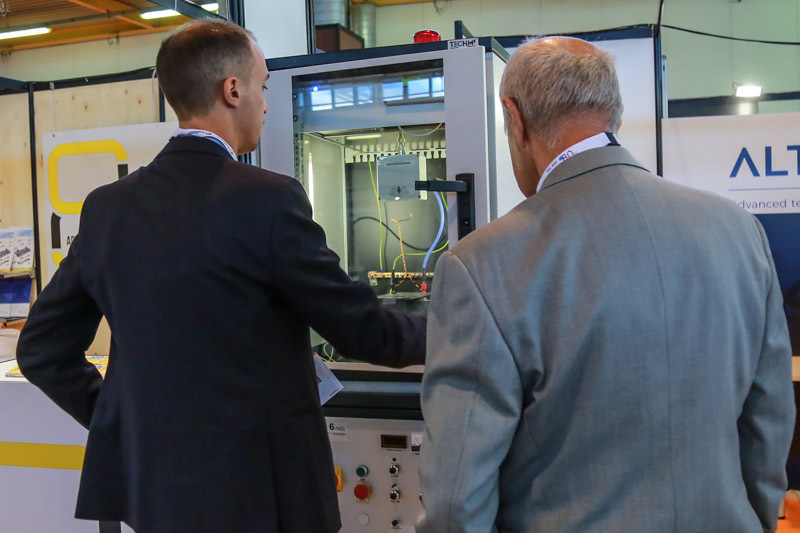 The WMC is the conference where industry experts show new equipment, new technologies, new materials, and new solutions to make electric machines, and their production more efficient. 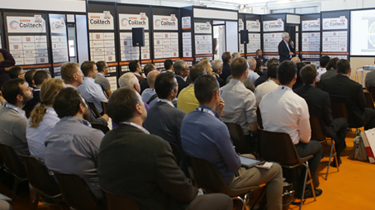 More than 50 presentations will take place, during the 2 days of Coiltech 2019. They are held by speakers from academic institutions, and industry specialists who share technical information and the latest developments. 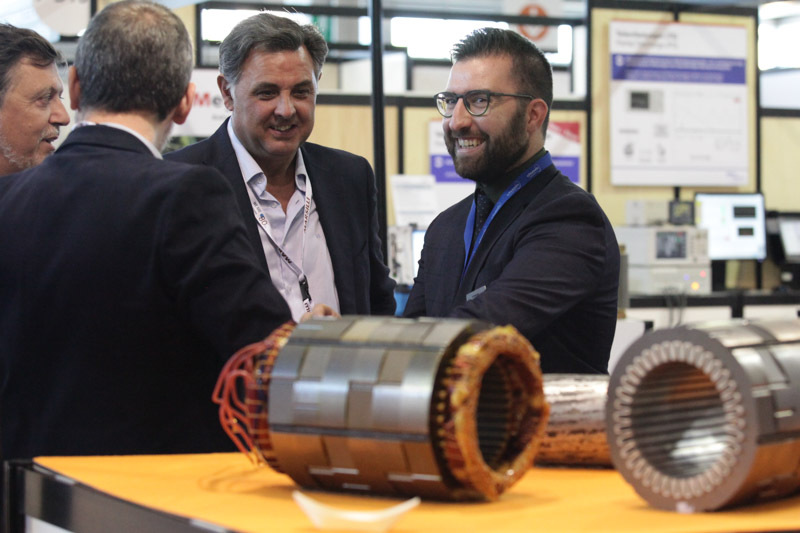 ReFreeDrive project, for example, has chosen for the second consecutive year, Coiltech and its WMC to hold a dissemination session and speak about the latest results. E-Mobility, Advanced Powertrains for Electric Vehicles, Electric Motor Industries, Transformers, Electric Motors for Pumps and Compressors, Special Electrical Machines and Actuators, Testing on High-Efficiency Electric Motors, Electric Motors for Household Appliances, Materials, Technologies and Systems, Software. Click for the Speaker Guidelines. 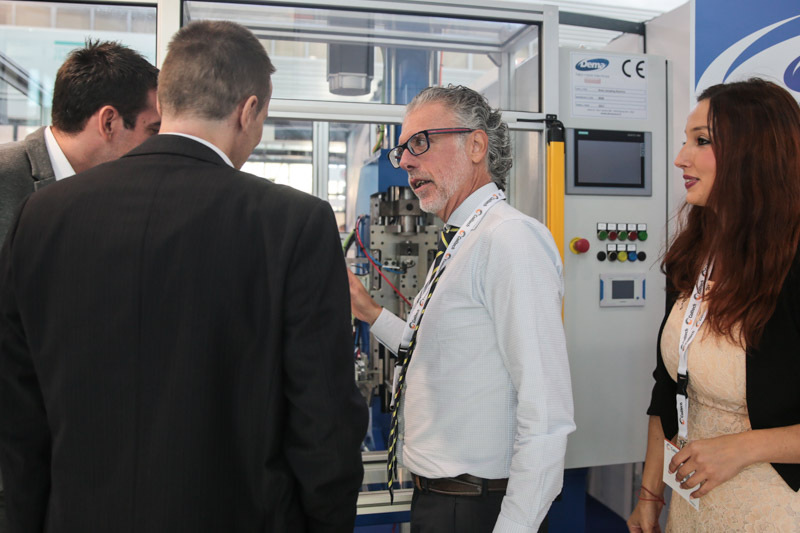 The WMC is the largest in its field which is held parallel to a Coil Winding Exhibition and, every year, it presents high-quality discussions from both industrial and academic point of view. 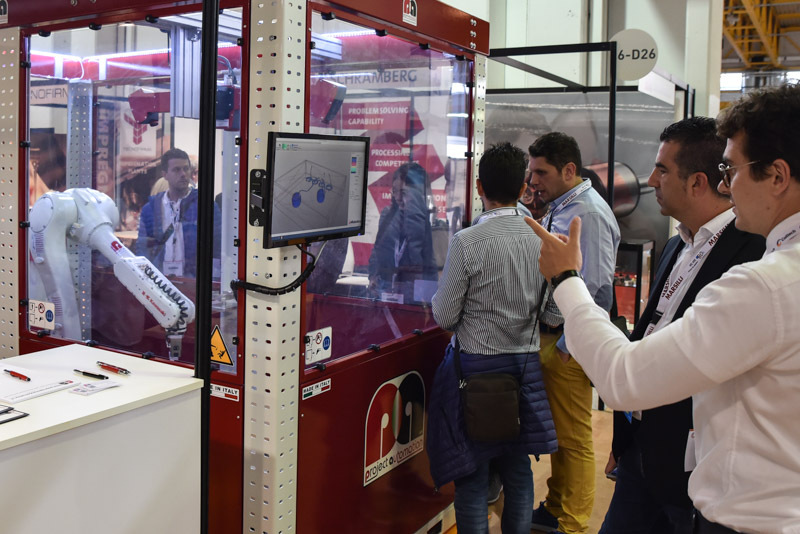 A.T., Professor of University of Trieste, Italy: "The WMC represents something unique in the field of technical-scientific conferences [...] It combines the practical aspects of the industrial world with the theoretical aspects of the academic world [...]". Pordenone is located in the neighborhood of one of Europe's most active industrial regions and also near Venice, which is known for its beauty, and one of Italy´s most important destinations. There are more than 100 direct flights to major European and World cities. To see your best option on how to reach Coiltech click here. Shuttle service will be available to/from airports and Pordenone train station. The 3 international airports are located less than an hour from the venue, in an area with very low traffic, which allows people to reach Coiltech easily from all over the world. From the fairground to Pordenone center (where there are other affiliated hotels), Corso Vittorio Emanuele: 950 mt = 12 minutes walk. From the highway: through highway A28 you can reach Pordenone and avoid the traffic. Parking is free and close to the entrance of the exhibition. By train: there are Frecciarossa and Frecciargento trains to Pordenone, Portogruaro and/or to Venezia Mestre every day. Airports: it takes less time to get from/to Coiltech/Pordenone to/from the airports (Venice - VCE, Treviso -TSF, and Trieste -TRS) than from capital city airports to capital city centers. 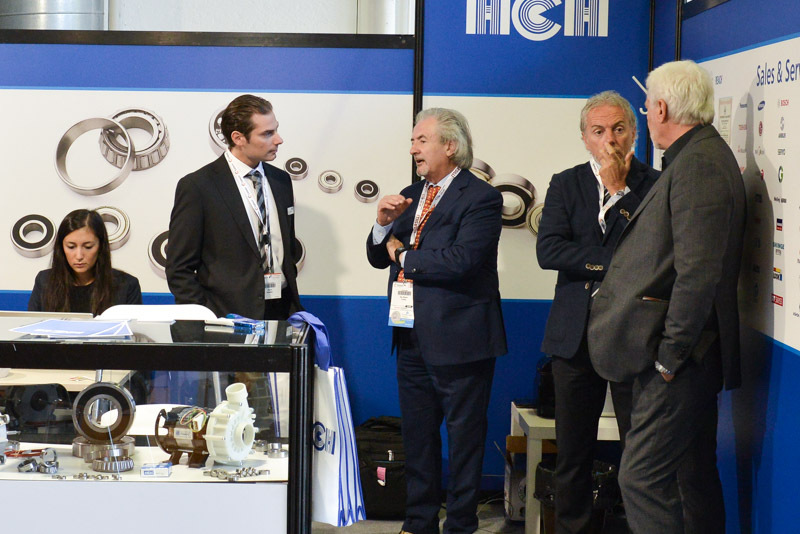 K.B., R&D Manager of Böhner- EH GmbH, Germany: "I rarely visited such a well-organized exhibition as Coiltech. We appreciated the possibility of free parking as well as the great service inside the exhibition halls". Z.M., Technical Manager of Siemens, Hungary: “…This was my first visit to Coiltech and I was certainly impressed by the organization (free close parking…)" "
P.R., Sales Manager of EMKOR Technology, Netherlands: " .... We used the shuttle service, hotel service of Coiltech organization and you feel like a business class visitor." 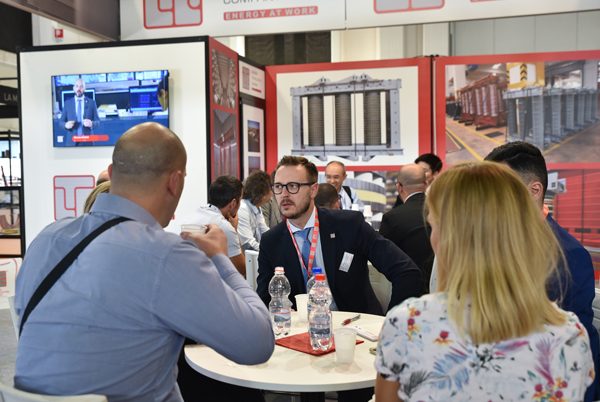 QUiCKFairs®, the organizer of the exhibition Coiltech, wants you to optimize your costs and, to do this, it reached special rates agreements with some hotels in the area. To have access to these discounted prices simply register your visit on our website and book your hotel room from your account at MyQUiCKFairs. Shuttle service is available from some affiliated hotels to/from the venue, the train station and the airports of Venice and Treviso. Parking: free for pre-registered visitors.